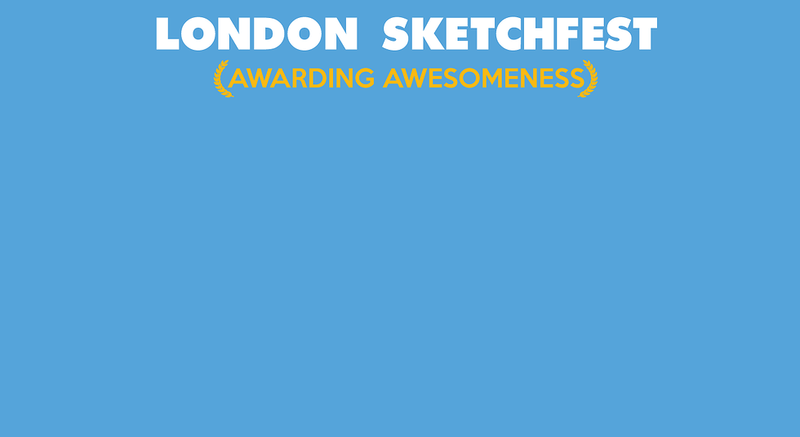 zazU will be performing as part of Sketchfest's Best New Sketch Group competition having been selected alongside 11 other acts to compete for the title. We will be live on May 4th. Tickets will be able to be purchased soon.